JWA Oil work in the temporary access space. This essentially means their business is to provide makeshift roads to ensure large scale mining and construction operations can continue to function no matter the weather. In their space these temporary access mats are known as “bog mats”. 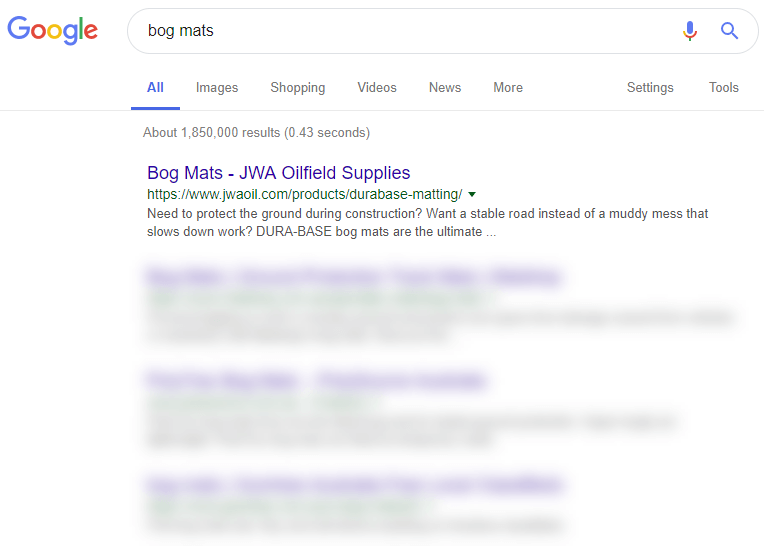 Local Digital was briefed with one goal at the start of the campaign – get JWA Oil ranking in the top 3 for the keyword “bog mats” within 6 months. After assessing the market and the JWA site, we accepted the challenge. We didn’t just get JWA Oil to the top 3 as agreed – they’re sitting pretty in first spot for their money keyword bog mats. This leads to a steady stream of enquiries for these very large, very valuable jobs right across Australia. How did we do it? 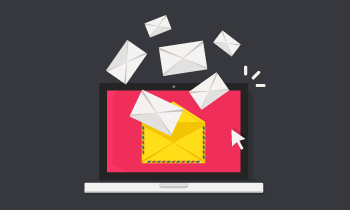 Meta data optimisation, page copy optimisation, internal linking and offsite content promotion. Over time this has lead to the JWA Oil domain being rewarded with Google rankings, traffic and leads. 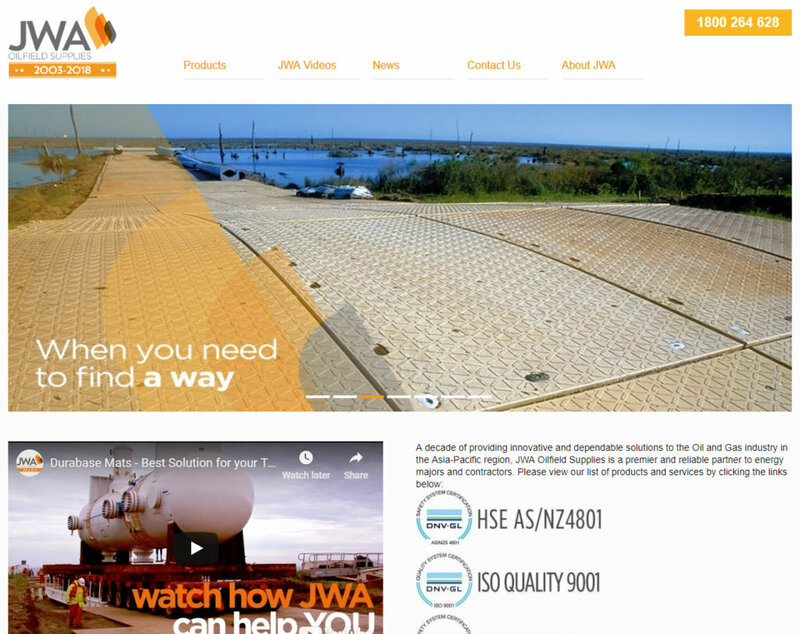 JWA also rank in the Top 2 in Google for related keywords like temporary access mats. A successful campaign all round. 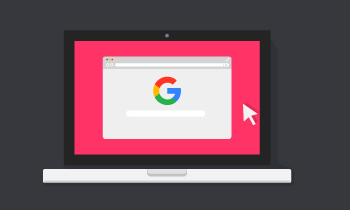 Want To Improve Your Online Presence? 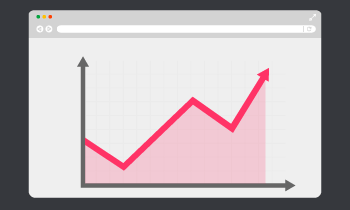 Could results like this make a difference in your business? Curious about what is possible for your unique circumstance and market? Get in touch now for a free consultation and proposal.